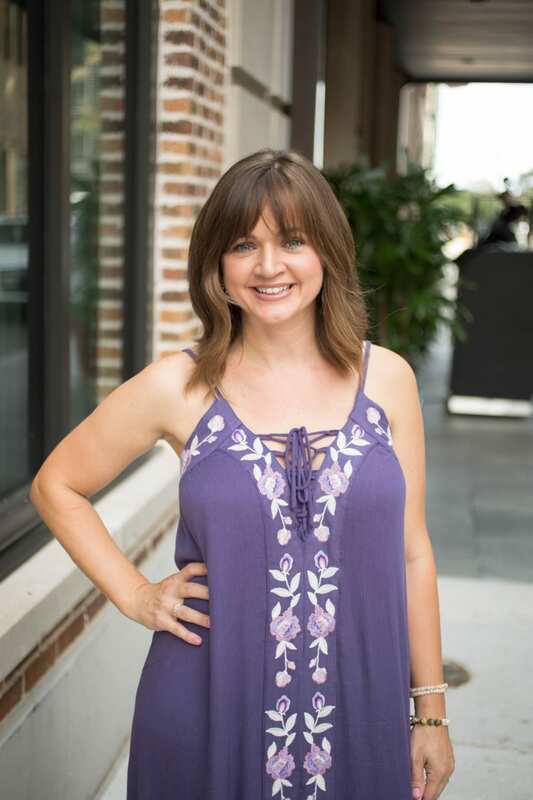 Alisha is a wife, mom and a pharmacist who loves Rose', spa days and some good tea. Don’t get it confused, she will still still jump out of her seat when she hears “Cash Money Records taking over for the '99 and 2000." Follow her blog, I Am Nola Bougie for tips on how to “Embrace Your Inner Bougie” and make Self Care a priority in your life! 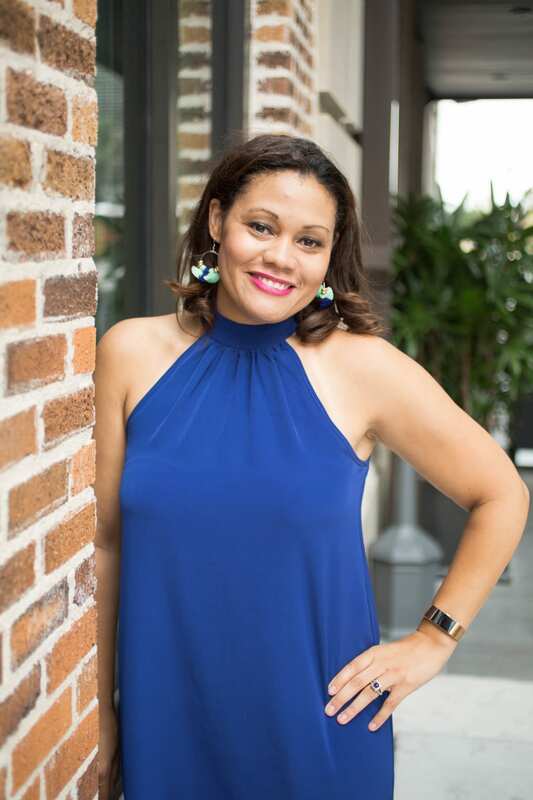 Alisha resides in Algiers, LA with her husband Morris and son Mojo. 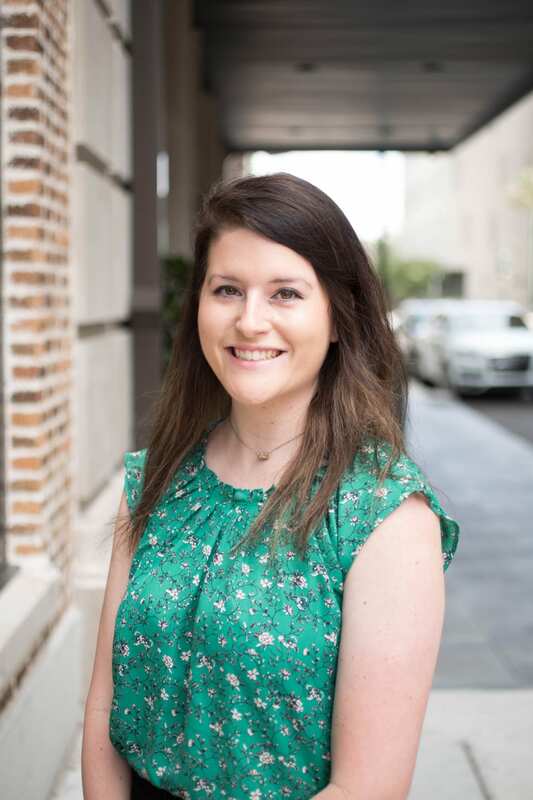 Alison is a New Orleans native but to be accurate, grew up riding bikes with friends around her real stomping grounds, Metairie! 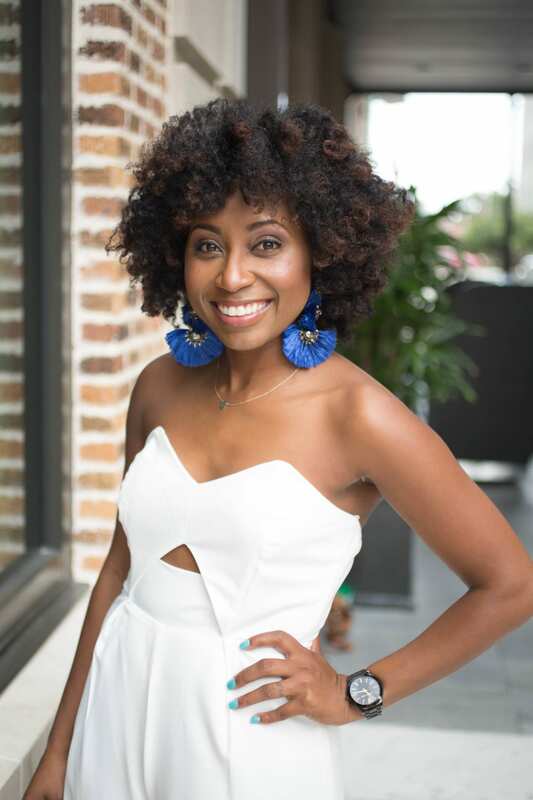 She returned home after earning her bachelor’s in mass communication from Louisiana State University. Married to her engineer husband, Matthew, Alison is the mother to 1 year old, Caroline and is looking forward to growing her family in the coming years. 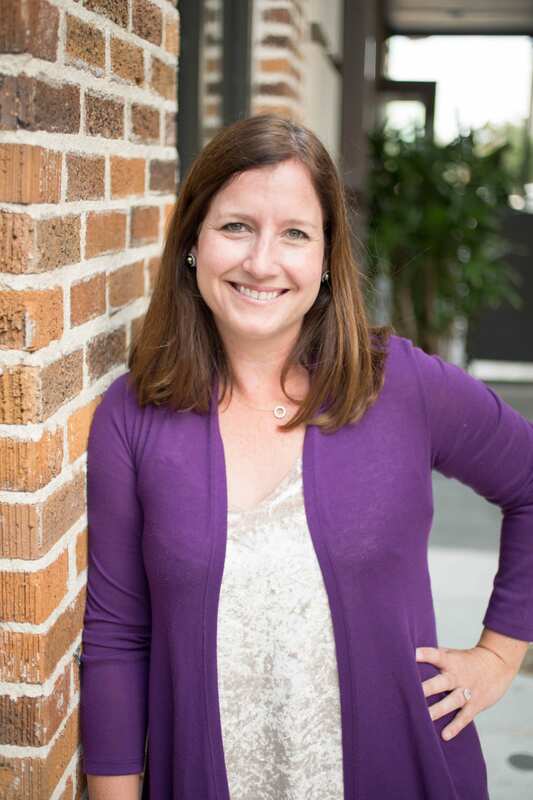 Alison is the director of accounts for a digital marketing and advertising agency learning how to balance life as a new mom and former workaholic. Amanda is a ride or die Metairie resident. Proud MCA and LSU alum, she moved right back home after college where she fell in love and married her husband Jason. She left a career in sales to raise her two sweet sons, Benjamin and Zachary, full time. 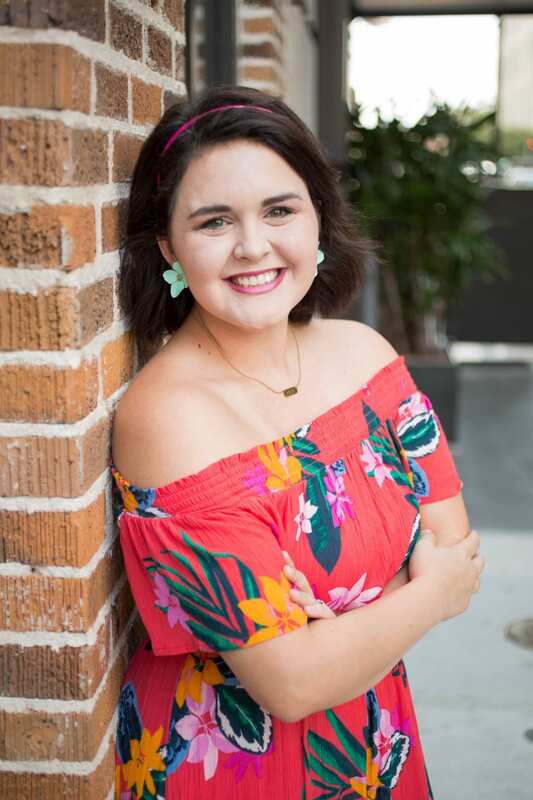 She is passionate about her family, her childhood besties, and connecting with new friends. When she’s not volunteering at school or cheering on her kids at the ballpark, you can find her working out, shopping, or watching beauty tutorials on YouTube. Catherine has lived in New Orleans for the past decade after following her college sweetheart (and now wife) Claire home after they both graduated from the University of Georgia. Since moving to New Orleans, they have gotten a dog, bought a house, renovated a house, gotten engaged, married each other, and had twin boys … and eaten way too much good food. Remy and Jack joined their family in June of 2017, and the four of them are excited to celebrate making it a whole year as a family of four. They promised each other when they had twins that it wouldn’t hold them back from adventures and outings, and they have kept that promise by being an on the go adventurous family. Catherine is a stay at home mom who shares her family’s journey on her blog Krewe de Karas www.krewedekaras.com. Danielle is married to Ryan and together they have three beautiful babies. They're raising Lexi, Abram, and Sutton on the bayou in Crown Point. She is a self-proclaimed hot mess, Jesus-loving, homeschooling, Netflix binging, crafting and party planning stay at home mom who helps run the family business. Most nights once the kids are asleep you will find her staying up way too late to enjoy the quiet that happens after three kids. 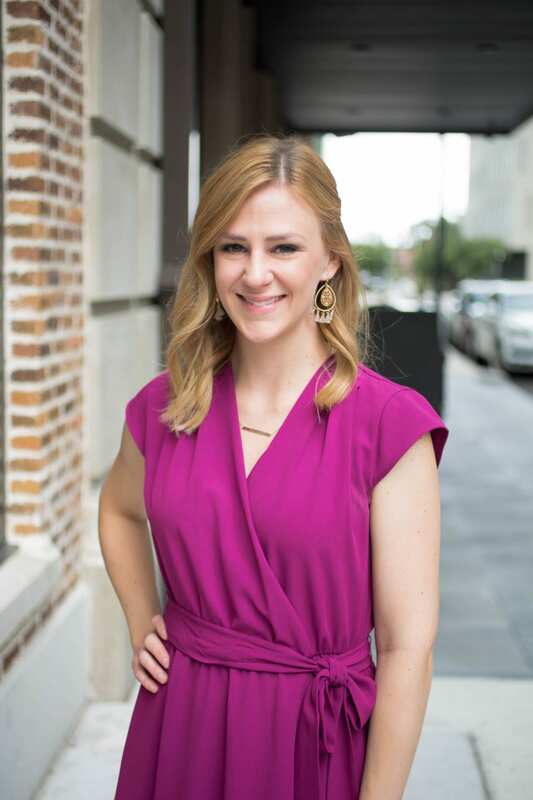 Jaime was born and raised in Monroe, LA where she studied Biology/Chemistry at the University of Louisiana. 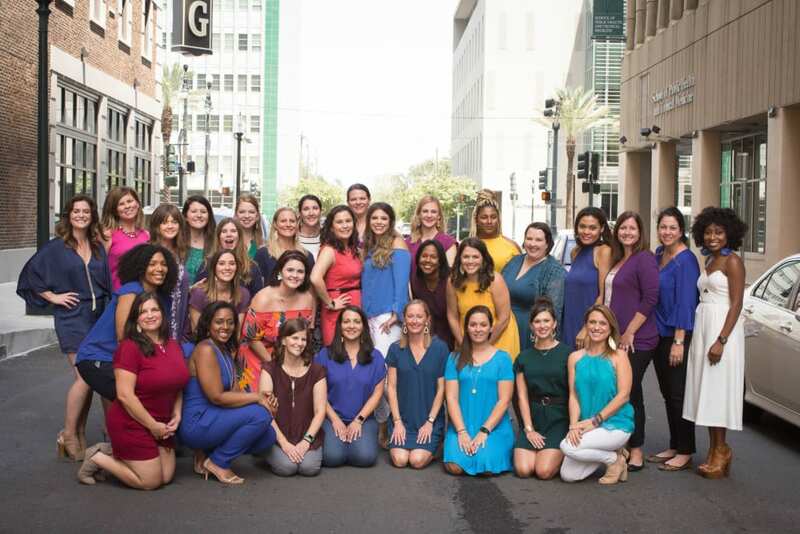 After graduating in 2004, she headed to NOLA where she didn’t know a single soul! Soon after, she met her husband Sonny and together they are biological, foster, and adoptive parents to 3 amazing human beings. 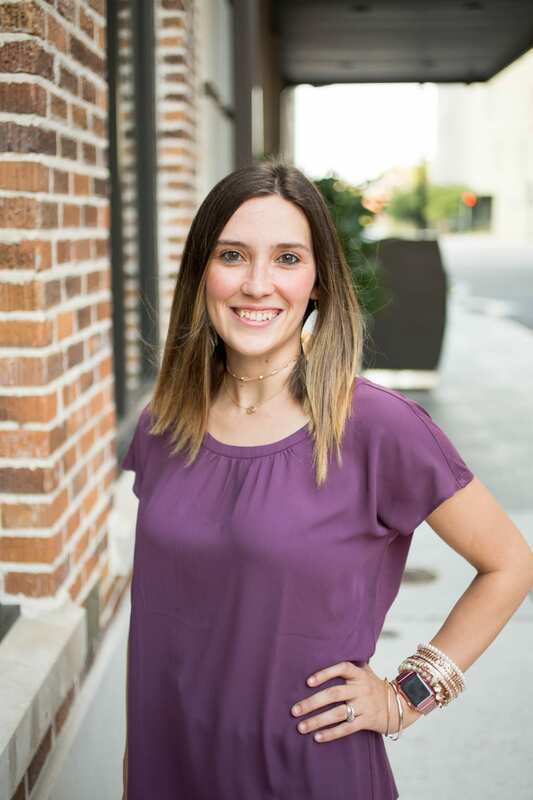 Jaime is currently mixing this whole family thing with a full-time job and Graduate School, pursuing a Master of Divinity (M.Div) and working her way towards professional Chaplaincy. A Certified Thanatologist, she has worked in hospice for 8 years and serves as a Chaplain for the JPSO. Her passion is the study of death, grief and loss, and she feels blessed that her career, education and passions all (finally) align! In addition to love for her family and those who grieve, Jaime gets pretty excited about foster/adoption, camping, cooking, podcasts, road trips, and her families non-profit, Cash For Kids. 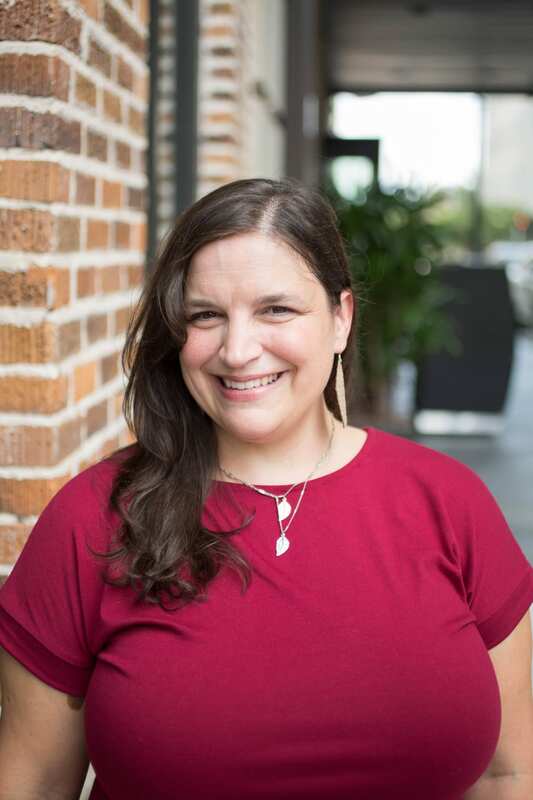 Jessica is a native New Orleanian, raising her two young daughters in Mid-City with her husband. 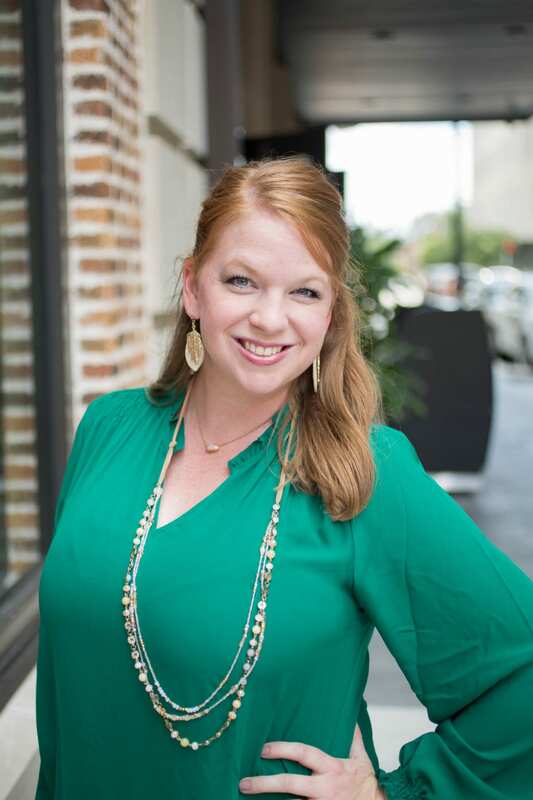 After Katrina, Jessica ended up in Houston, Texas where she worked as a corporate event/party planner and met her native Houstonian husband. When they found out they were expecting their first child, they made the move back to New Orleans as Jessica had always wanted to come back home. 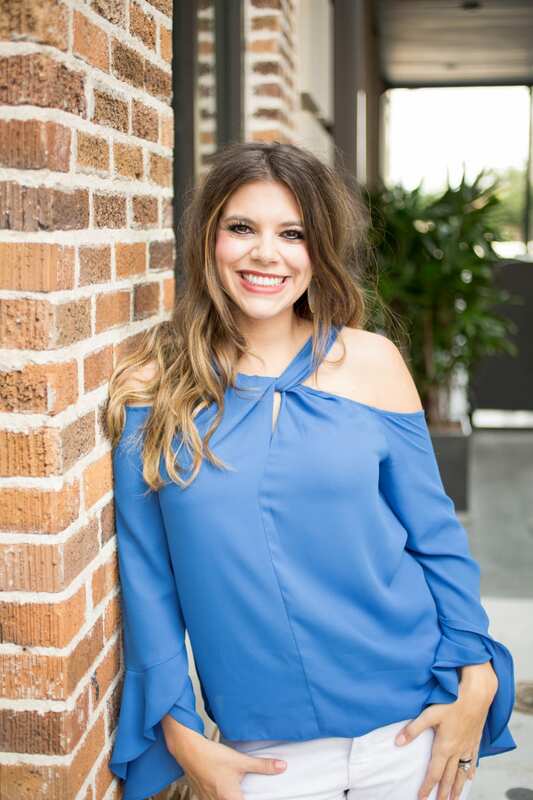 Jessica is the owner and designer of Nolafionnah Custom Children's Boutique where she loves to design and make clothing for the special little ones in your life. On the weekends you can often find her at a festival, walking to local eateries in her neighborhood with her family, or enjoying a cold one at one of the family friendly breweries around town. Wine, Dateline, and Instagram are a few of her favorite things. 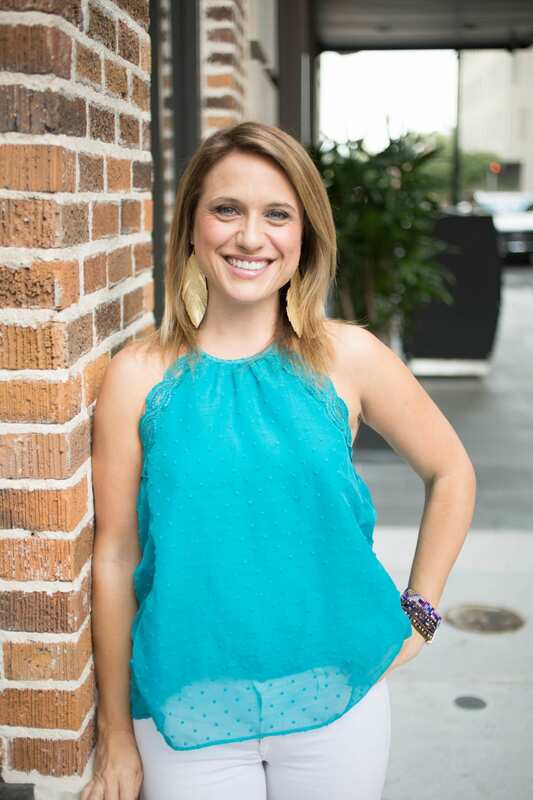 Nola Native, Julie Couret works from home, but good luck finding her there. 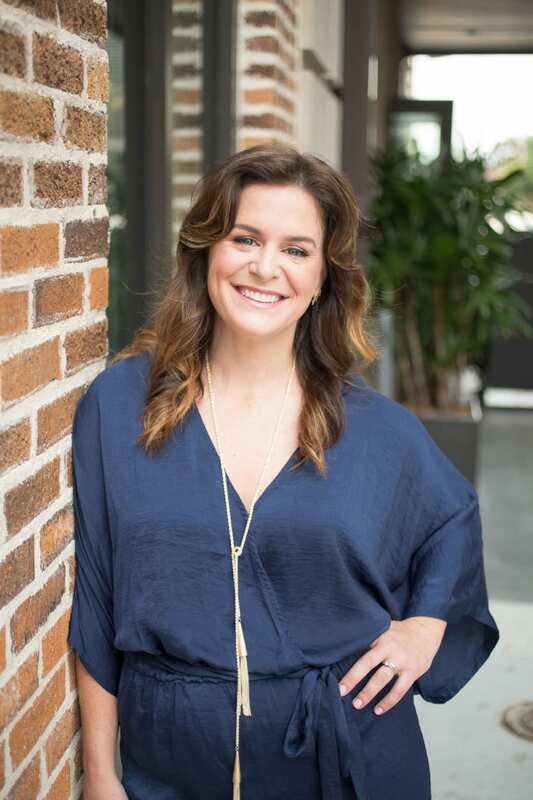 As Chief Executive Coach of her management consulting firm, civic volunteer and engaged mother, she’s always on the go. From her kitchen table seven years ago with a three-month-old in her arms, Julie built her business and her reputation as a leader’s leader. She proudly co-parents raising her two girls, Emma Mae 7 and Helen 4. 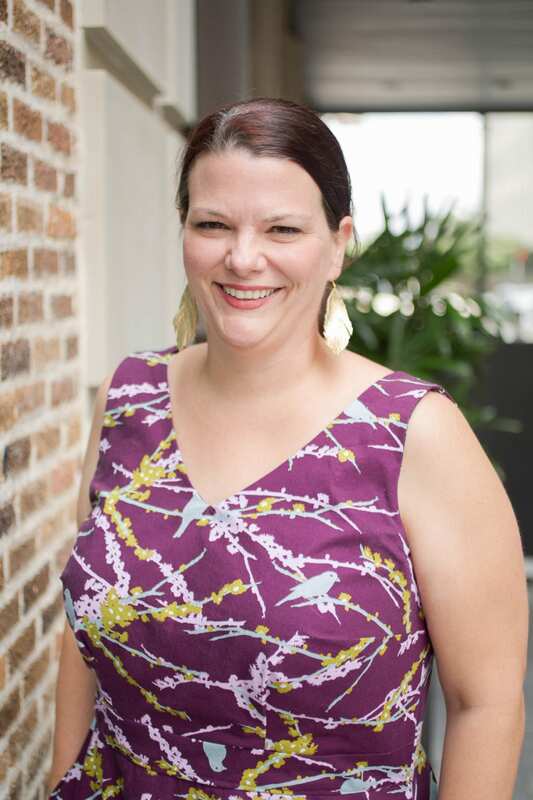 In line with Julie’s personal motto, Hustle Doesn’t Sleep, she serves as President of the GNO Executive Association, sits on both the Board of Directors for the Jefferson Chamber of Commerce and the Advisory Council of the New Orleans Baby Cakes, rides in the Mystic Krewe of Nyx and is the Fair Chair and Room Mom for her children’s school. Learn more about Julie here. Katy lives in Slidell with her husband Chris & their 5 daughters and Boxer Brody. Maggie, Mollie, Adeline, Charlotte, and Lucy keep their lives exciting and exhausting, and their house messy. Katy graduated from Charity School of Nursing in 2007 and works part time as a Labor and Delivery nurse. She began her own small photography business, Firefly Photography, after the birth of her second daughter. After being relocated to the Midwest for several years due to her husband’s job, she and her family realized they missed Louisiana and its glorious heat and humidity more than they could handle and moved back home, this time for good. She loves trying new local restaurants, the four minutes a week her house is actually clean, and watching whichever event her girls are involved in at the moment. You can usually find her dancing to classic country in her kitchen with a glass of wine, while attempting to come up with something to make for dinner. Meghan is a wife and mama to two boys. She was born and raised on the Northshore and moved back after living in three different cities during/after college. She met her husband while playing tennis, and a few short months later found out they were having their first baby. An engagement, marriage, and another baby later, they’ve planted their family’s roots on the Northshore. When it’s not total chaos with a toddler and a newborn, Meghan enjoys blogging, playing tennis, online shopping, a glass or two of wine, date nights with her hubby, and being a boy mama. 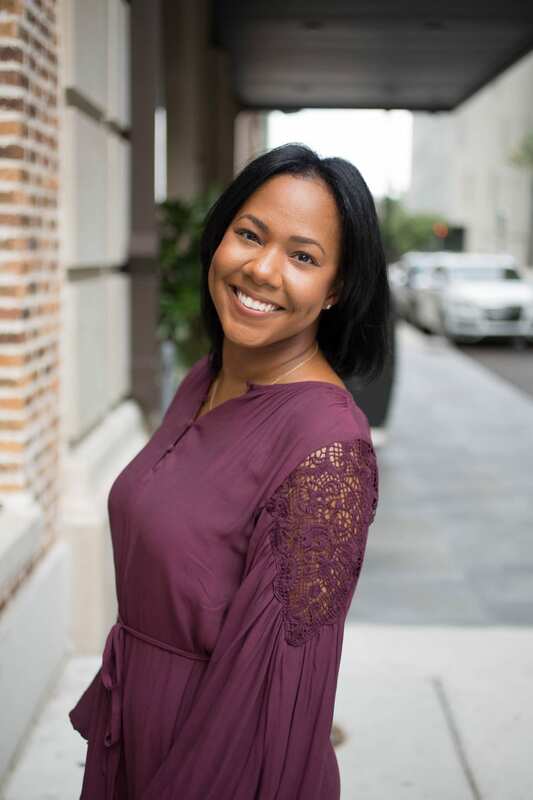 Originally from the village of Loreauville, Nette along with her wife, Jasmine and their two toddler sons, Thomas and Lane moved to their favorite city after residing in Ruston, LA for 13 years. She is a math teacher by day and a YOUTUBER by night. When not running after the brodudes, you can find her organizing, planning, and jamming to Carrie Underwood. 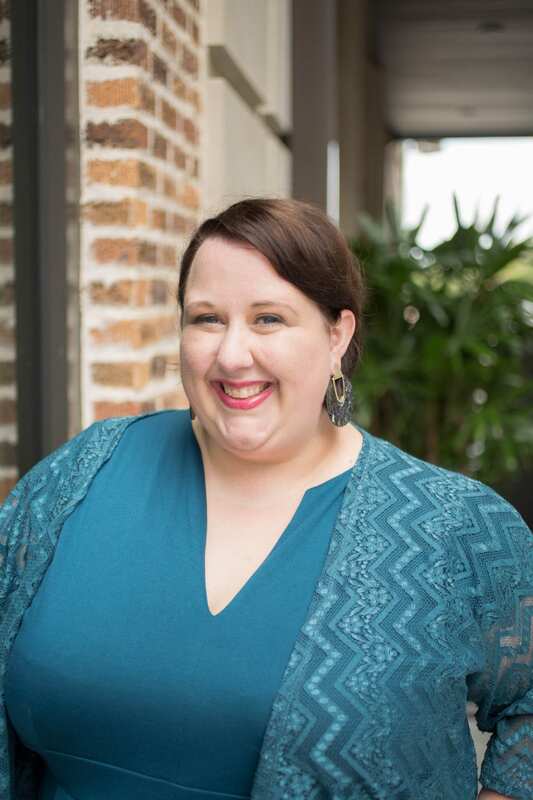 Already busy with teaching and family, she finds time to be involved with the LGBT Community by serving on the Southern Advisory Council for Family Equality Council and a member of the NOLA GAY FAMILIES. Her goal in life is to acquire Carrie Underwood legs while drinking beer and eating festival foods. Pam is a Happiness Engineer for Automattic, the company behind WordPress.com, and is the mom of identical triplet boys Linus, Oliver and Miles. 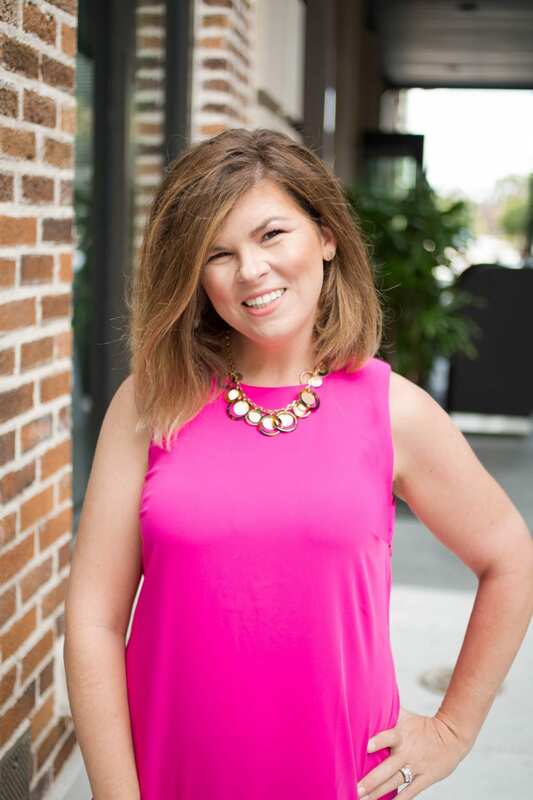 She started blogging ten years ago while training for a marathon, and over the years has written about weight loss, wedding planning, pregnancy and raising triplets. If she’s not photographing her boys, it’s only because they’re asleep and she’s enjoying the peace and quiet, most likely with a glass of wine. Pam was born in New Orleans but raised in Baton Rouge. She and her husband George married in 2005, and are residents of Algiers Point. 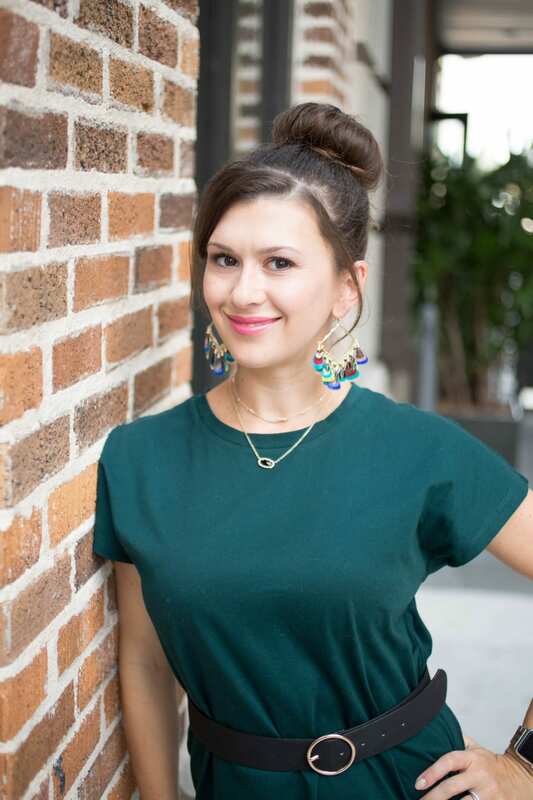 A native New Orleanian, Sarah distinctly remembers the moment she learned that Mardi Gras wasn’t celebrated in any other city in the country and quickly decided she could never live anywhere else. A full-time working mother of two little magnolias, Sarah earned her B.A. in print journalism from the Manship School at LSU while working for the student newspaper, The Daily Reveille. Sarah moved home and married her college sweetheart Zach and the two started their next chapter as native New Orleanians Uptown. Nine years later, the two still live Uptown but with a bit more chaos in the way of two strong-willed, energetic daughters and a lab/pit mix. Simone was raised in New Orleans, but has lived all over the US. She graduated from Newcomb College in 2003 and DePaul University College of Law in 2006. 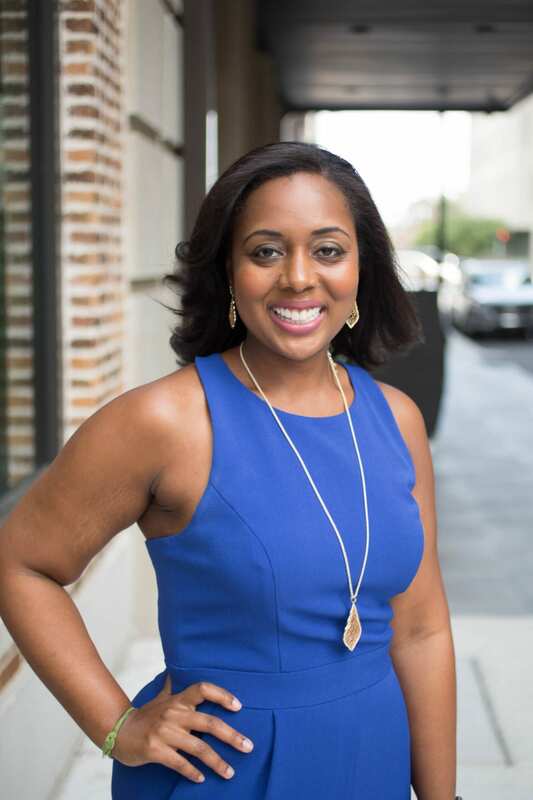 After law school, she moved to Atlanta before returning home to New Orleans. In 2009, her daughter Madison arrived and has since expanded her family by adopting a few rescue animals. She is admitted to practice law in Georgia and Louisiana. 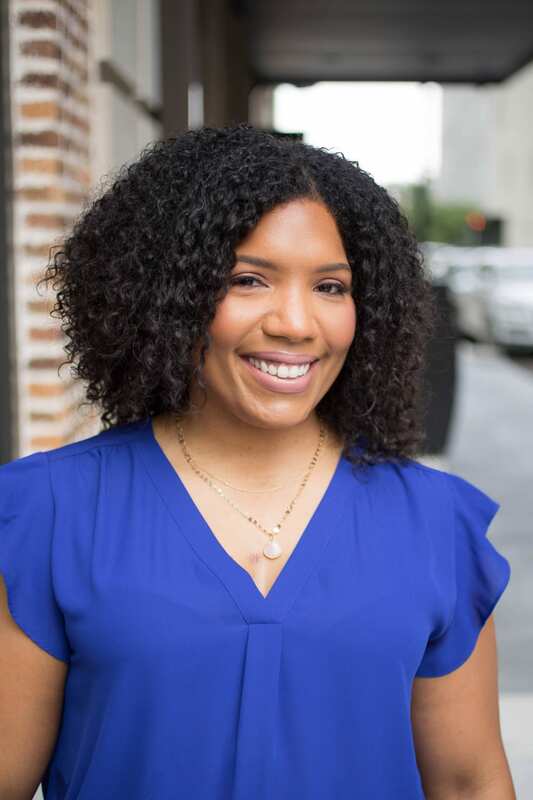 Simone is a member of the Board of Directors for the New Orleans Area Habitat for Humanity, and also serves on the Louisiana State Bar Association’s House of Delegates. Simone enjoys planning fun adventures with her daughter, trying new restaurants and traveling along the Florida gulf coast. 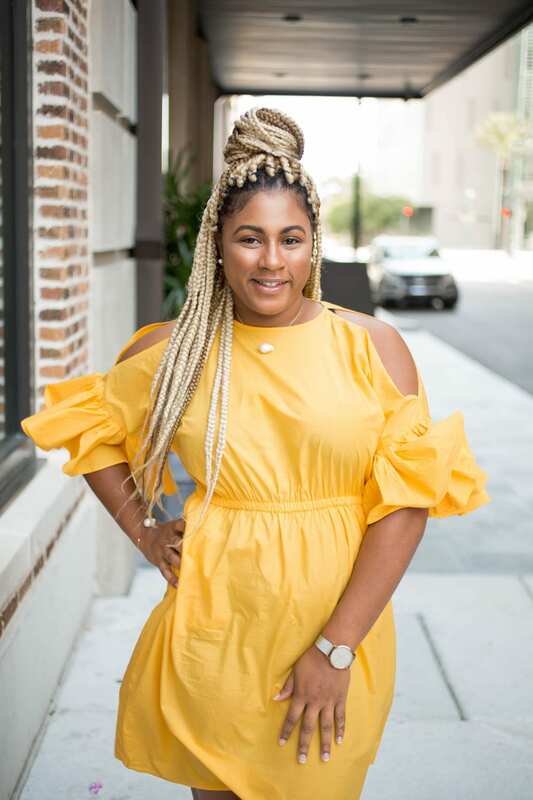 She is new to blogging and plans on writing about a variety of topics, including raising a biracial daughter in the deep south. Born and cultivated in New Orleans, Tae Jo graduated from LSU with a Bachelor's Degree in Biological Sciences. After completing her degree, she realized that she loved writing more than biology. In her spare time (this really doesn't exist due to her two offspring), Tae spreads her light through her intentional living blog, Neauxlamade. She's excited to connect with moms who don't quite fit the mold.